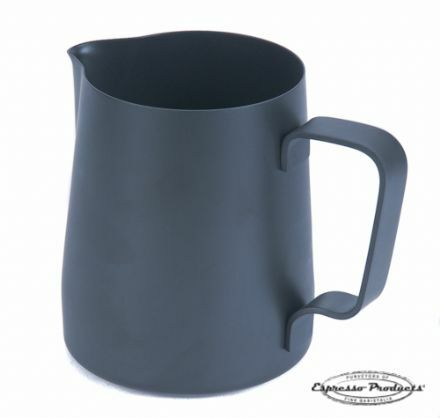 Every barista knows to create the perfect latte or cappuccino; you need a great milk pitcher. 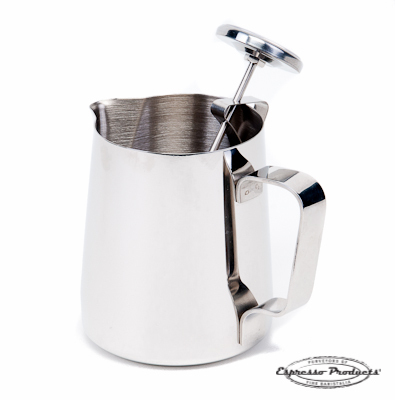 At Espresso products we have a wide selection of coffee accessories, from a basic stainless steel pitcher to our TIAMO Tiamo milk pitcher for creating coffee art. 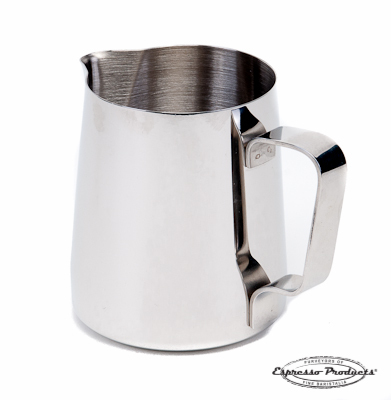 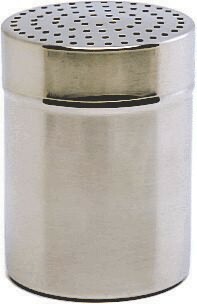 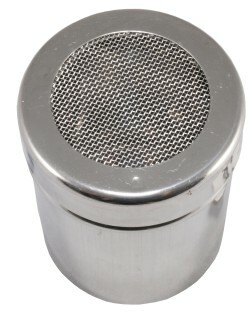 The stainless steel shaker provides the perfect finishing touches to your favourite cup of coffee.